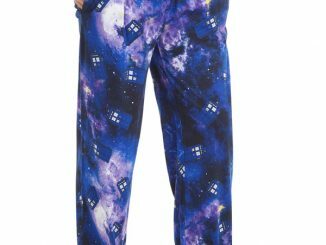 Ever see cool threads on GeekAlerts and then find out it is only for children and you want it for yourself (or vice versa)? 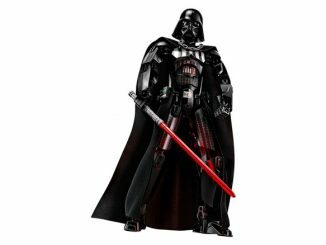 You don’t have to worry about that here, because this Darth Vader Costume Pajama Set comes is for very similar looking versions for men, boys, and baby sizes. 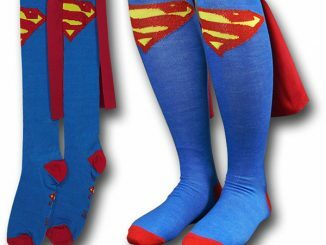 In fact, you can get one for yourself and one for your son, and together you can rule your house! 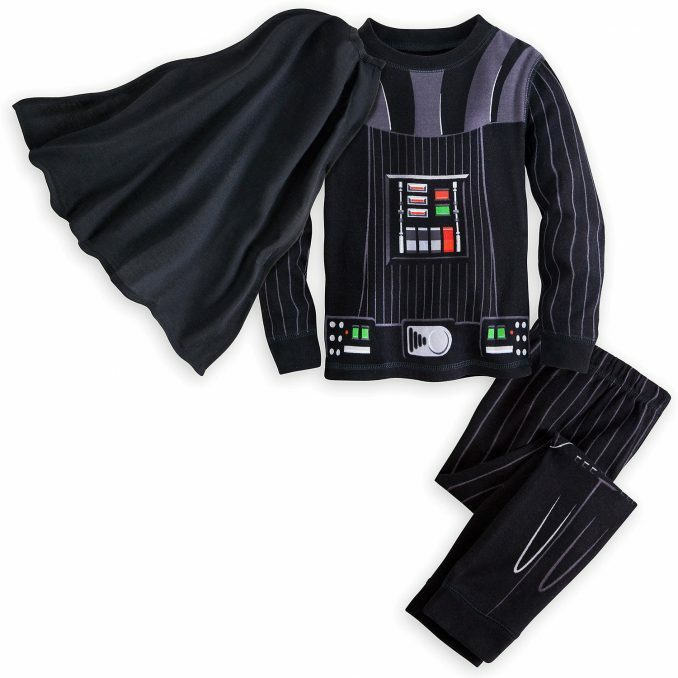 No matter which size you get, each of these Darth Vader PJ sets comes with three pieces: long sleeve shirt, pants, and detachable cape. 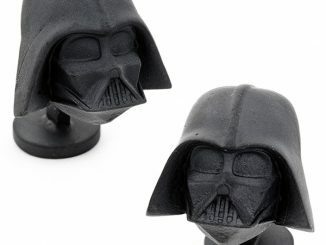 The dark side will be with you when you wear with this Darth Vader costume pajama set. 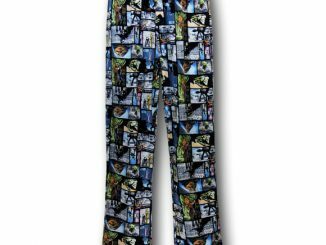 Featuring allover screen art and a detachable cape modeled after Darth Vader’s iconic costume, these pajamas pack a Sith Lord punch! The Darth Vader Costume Pajama Set for Men is $34.95 (on sale for only $16.99 right now) at Shop Disney. 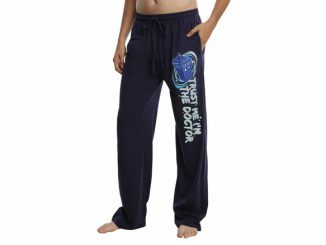 They also have the Boys PJs for $19.95 and the Baby PJs for $19.95 (on sale for only $9.99 right now). (Prices listed are those at the time of publication of this article.) 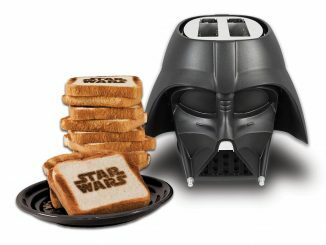 In addition to those great sale prices, they have a special for today (January 16, 2019) only: free shipping sitewide with Shop Disney promo code FREESHIP. 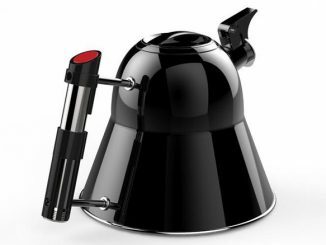 Darth Vader is a dude. So naturally it will be marketed to dudes. Calm down. The Disney Shop referred to the different versions as for “Men, Boys, and Baby” as well. 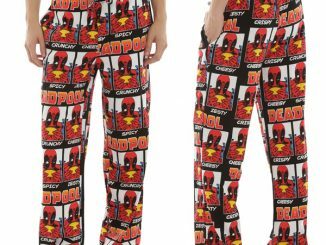 Of course, this isn’t a restriction on who can buy/wear this, but just an indication of the sizes and cuts/styles of the pajamas. 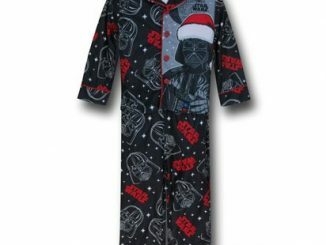 I want the Darth Vader costume pajama set right NOW!!!! I Love Star Wars! !